Yesterday marked the end of our most recent 3-day Recreational Maine Guide Course. Eight future Registered Maine Guides completed the 3-day program last night and are now applying to take the State-administered test. Northeast Guide Service has an excellent program and is proud to have given many Registered Maine Guides the knowledge they needed to pass the rigorous State Exam. Maine Guide School is a large part of our business. 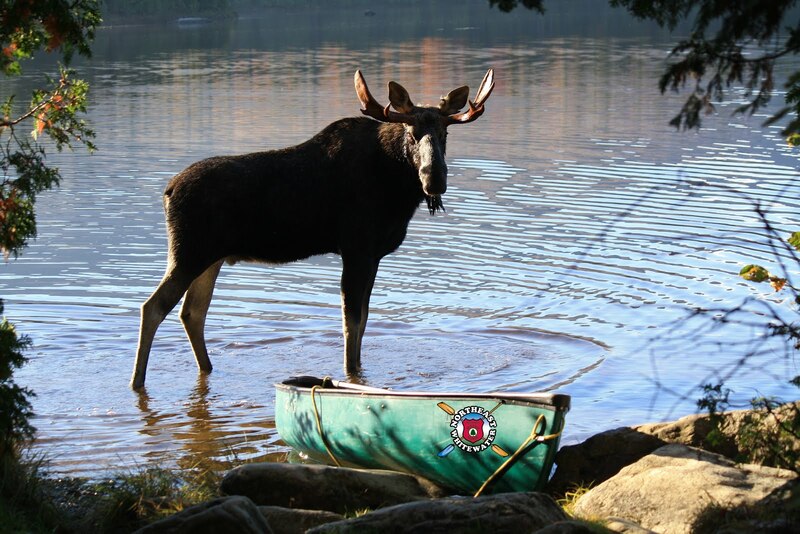 It's not all about whitewater rafting and hanging out with Maine moose, folks! 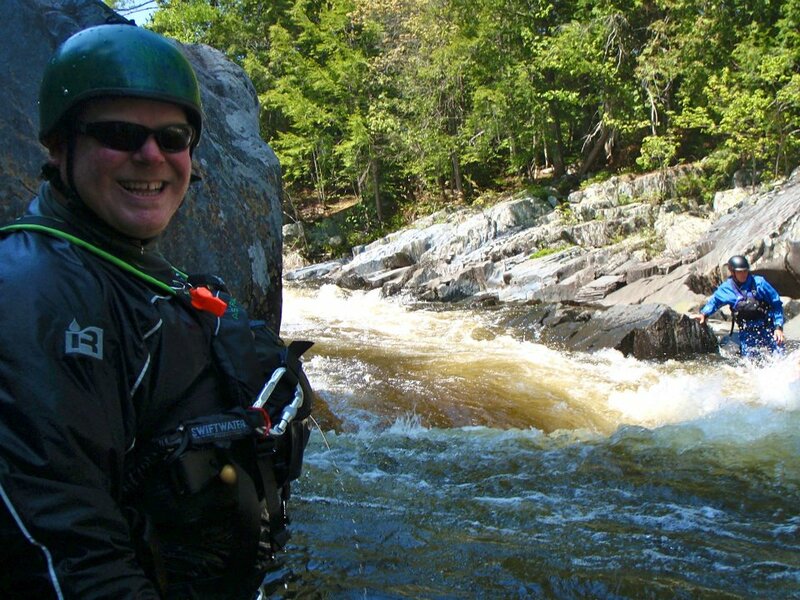 We have a swiftwater rescue class coming up this weekend, in fact. Get involved! Learn skills that will last a lifetime and give you a sense of pride and accomplishment. Give us a call at (888) 484-3317 to get registered for any of our upcoming outdoor education classes. 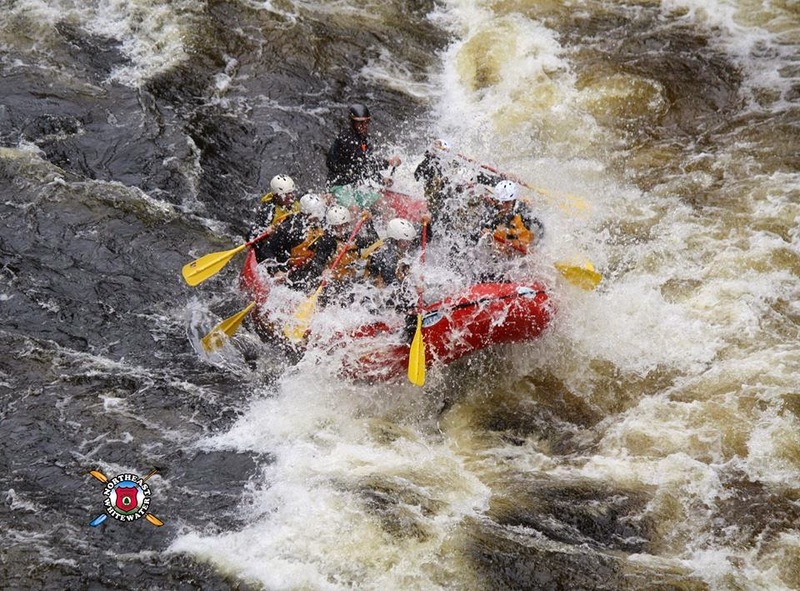 We have some of the best guides in the industry who will be there to show you the ropes.